It’s always interesting to see what happens to a Broadway musical when it goes on the road. Most times the show is still running on Broadway when the first road production occurs, but, many times, the New York production has closed and the road performances constitute the perfect way to keep a show alive to the general public and provide a continuing source of royalty income to those involved in the creation of the show. As to the music side of things, you can have original songs written for the play, pre-existing songs licensed for use in the play or a combination of the two depending on the project. 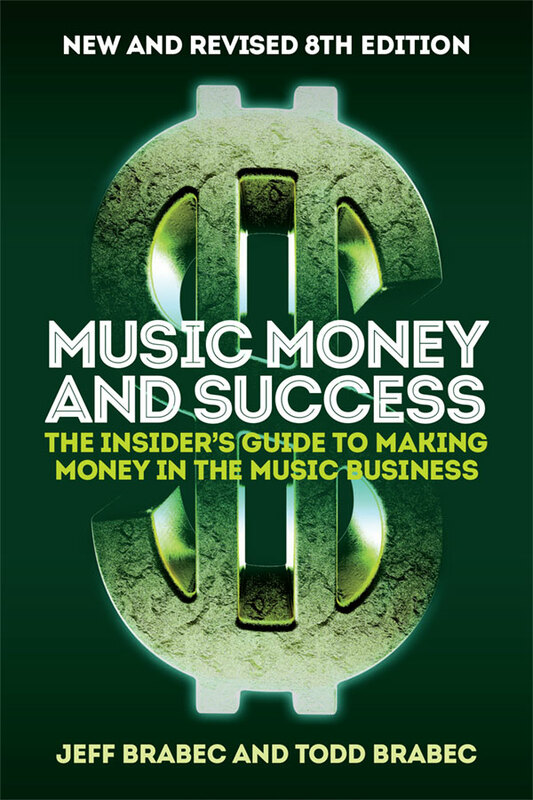 As to the money that the creative contributors can make (which includes the songwriters, composers, lyricists and music publisher), the basis starts with the total ticket sales (or gross box office receipts). Then, many times, a facility fee is deducted and then there is a deduction for subscriptions, credit card and phone sales fees. There is also an advertising cost which is deducted since these are costs directly related to letting people know about the show. The presenter of the road production usually has a guarantee (which covers all expenses) and the show’s producer also usually has a stated guarantee. The remainder is then distributed to the presenter and the producer sometimes on a 25/75 or 20/80 basis. Once this occurs, the creator percentages are paid on the basis of the share of monies received by the producer. This is just a thumbnail sketch as there are many complications and variations…but the road can be very good to the music creators…something that can last for years and years into the future.